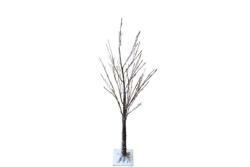 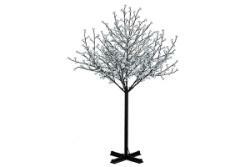 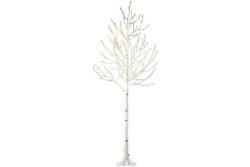 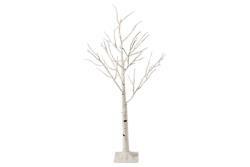 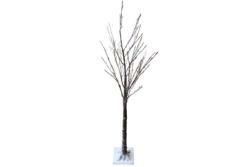 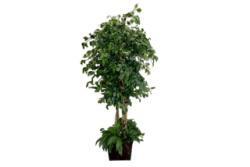 Find elegant silk plants and trees for your special event. 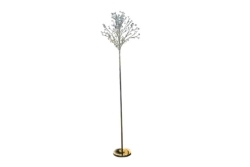 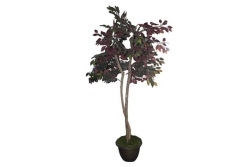 Whether you are planning a wedding, anniversary or birthday party, these artificial plants and trees add natural beauty to your party without the unnecessary cost of fresh flowers. 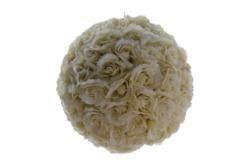 Our large inventory of silk flower rentals has a number of floral ball arrangements that come in different varieties of colored roses. 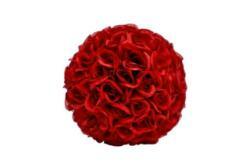 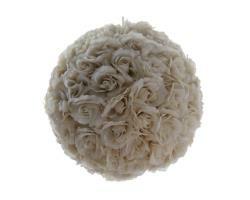 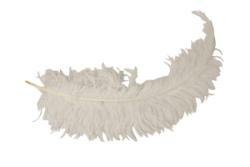 If you are looking at arrangement of silk flowers, we also carry a multitude of lovely floral arrangements. 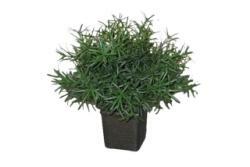 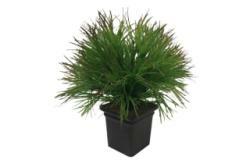 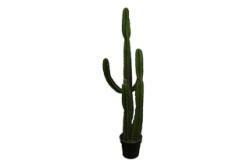 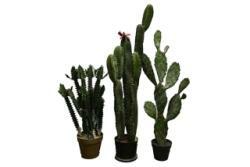 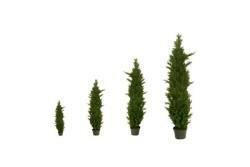 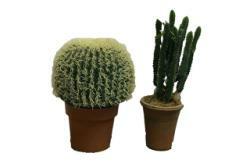 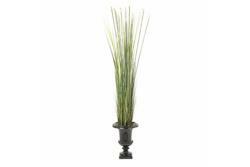 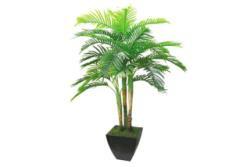 Special Event Rentals also carries a variety of plant rentals that will spruce up almost any event d�cor. 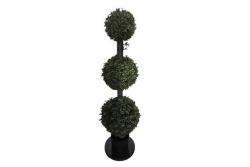 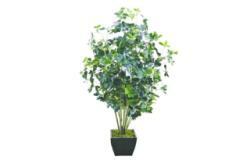 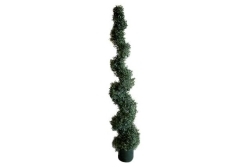 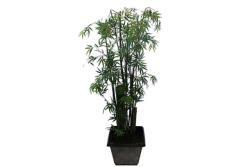 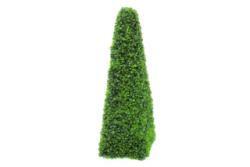 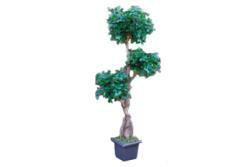 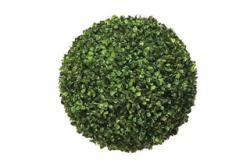 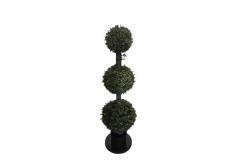 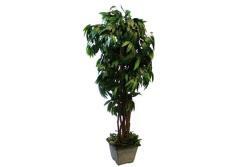 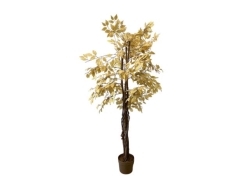 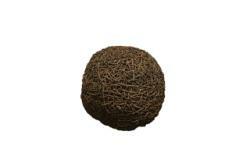 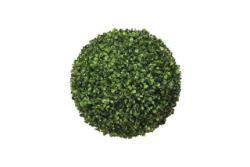 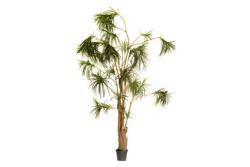 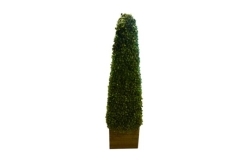 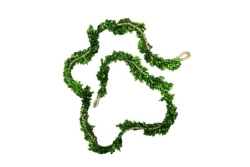 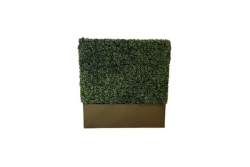 Choose from green hedge pillars, ficus trees, bamboo trees, and palm trees to name a few.